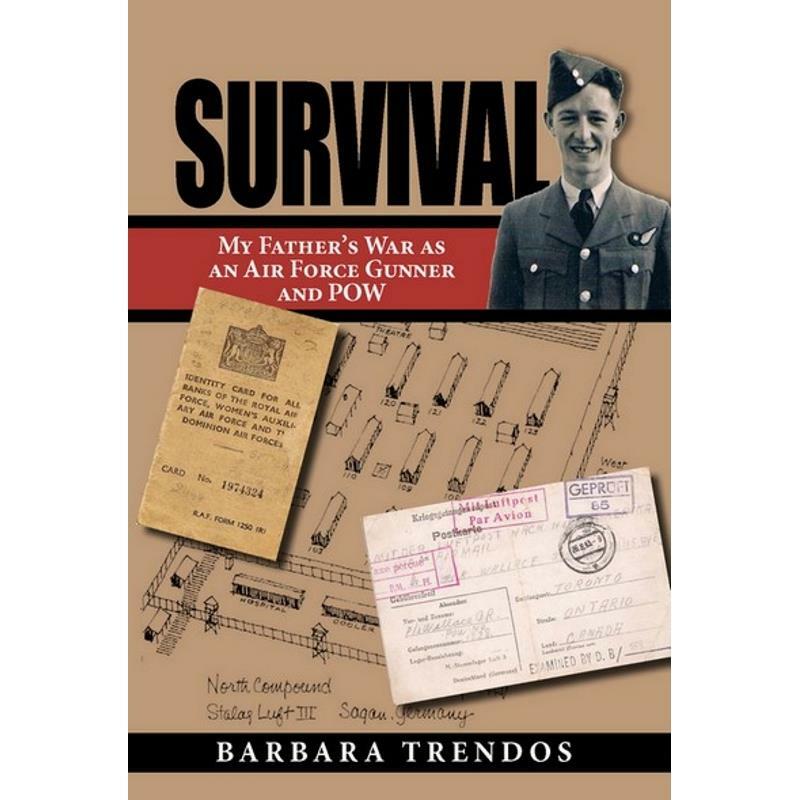 Books 25423 https://www.warplane.com/images/Products/25423.jpg Barbara Trendos weaves a compelling story of a young man’s service as a Canadian Air Gunner and later, as a POW in Stalag Luft III (site of The Great Escape). To accomplish this, she draws on the kriegsgefangenenpost and postkartes her father wrote home from the prison camp; the official war correspondence, telegrams and prison camp photos lovingly saved by her grandmother; interviews with her father; and on her own considerable skills as a creative non-fiction writer. Description: Barbara Trendos weaves a compelling story of a young man’s service as a Canadian Air Gunner and later, as a POW in Stalag Luft III (site of The Great Escape). To accomplish this, she draws on the kriegsgefangenenpost and postkartes her father wrote home from the prison camp; the official war correspondence, telegrams and prison camp photos lovingly saved by her grandmother; interviews with her father; and on her own considerable skills as a creative non-fiction writer.